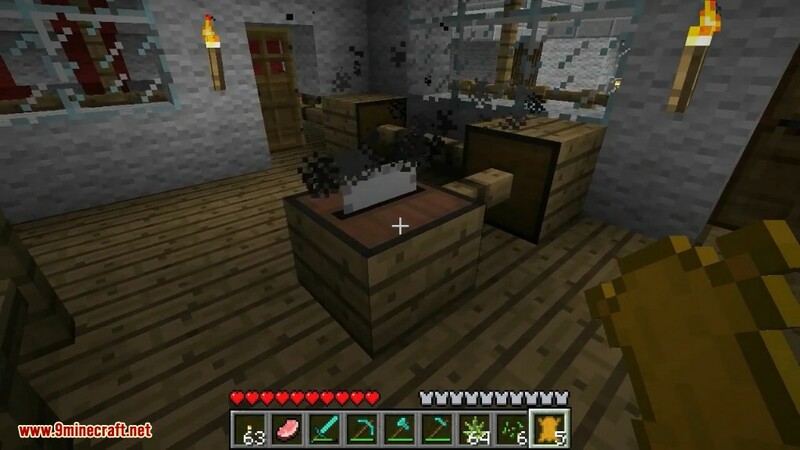 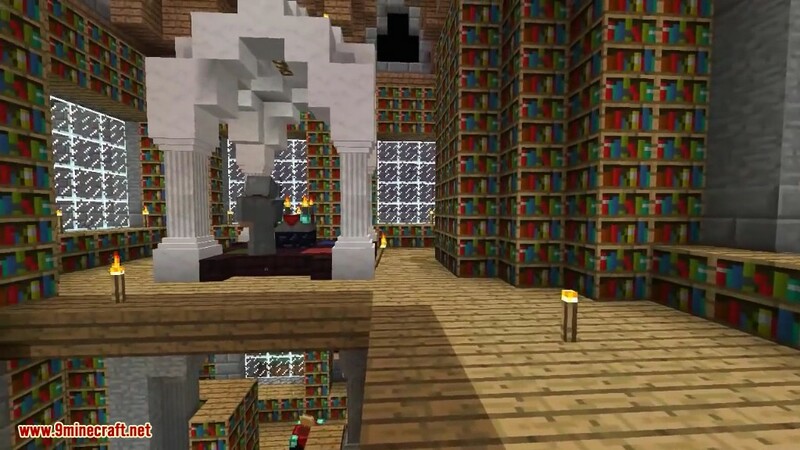 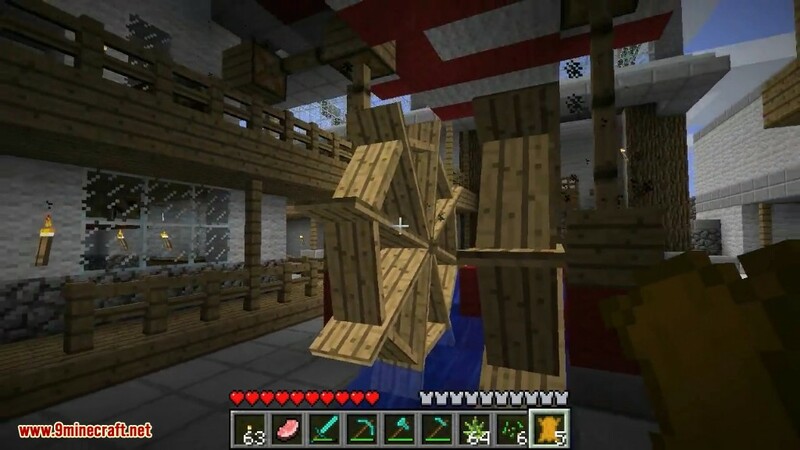 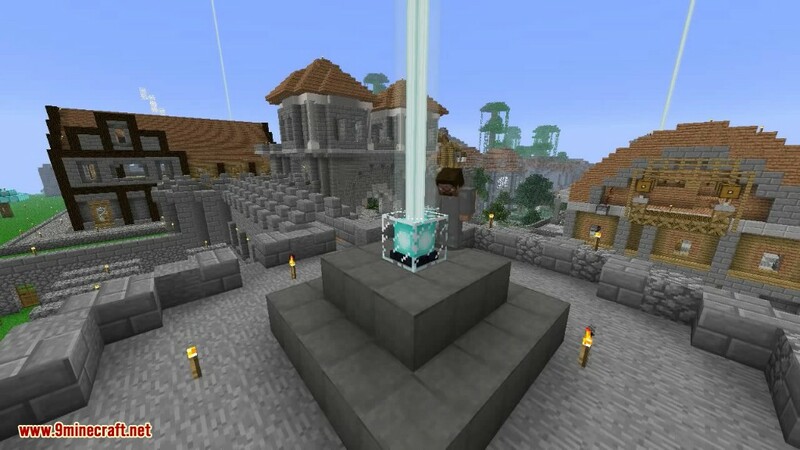 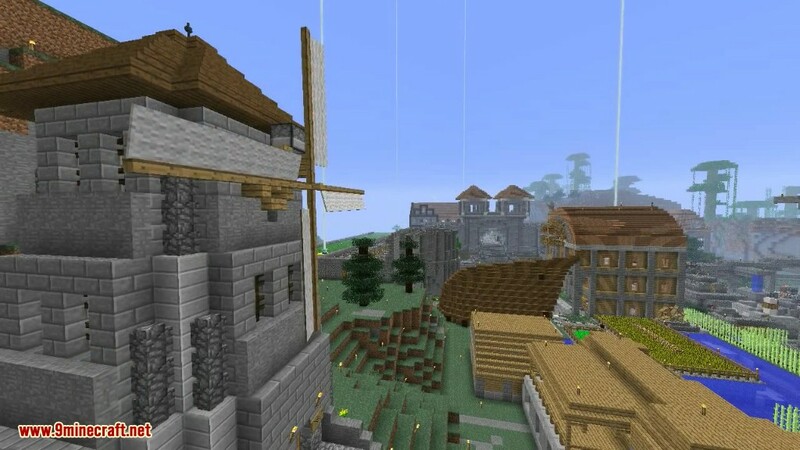 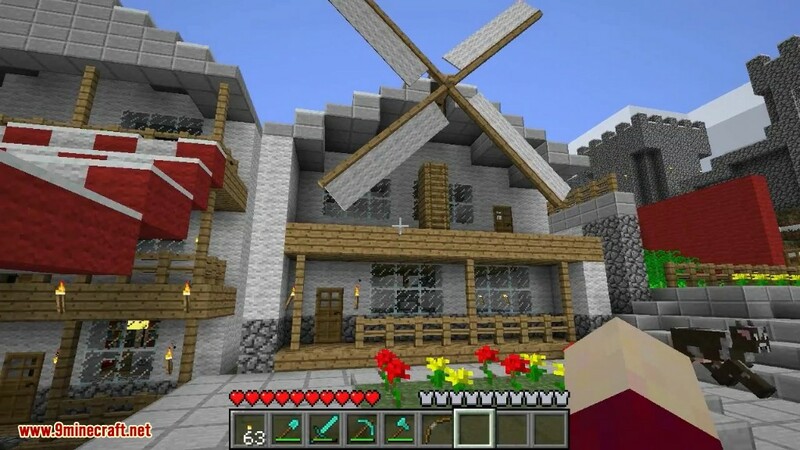 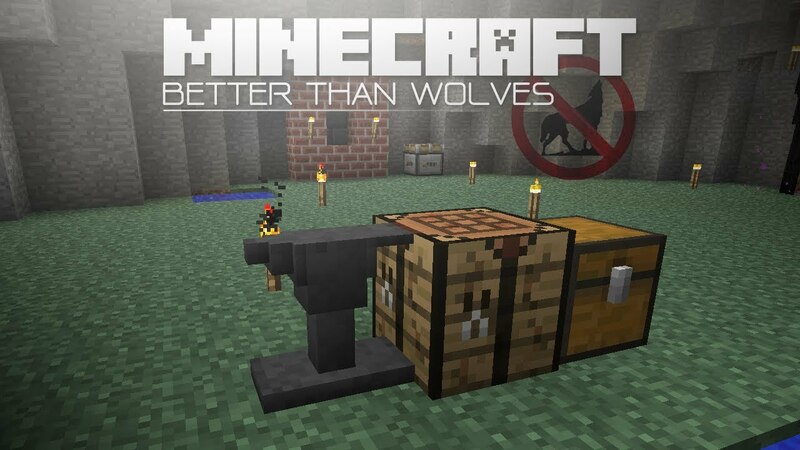 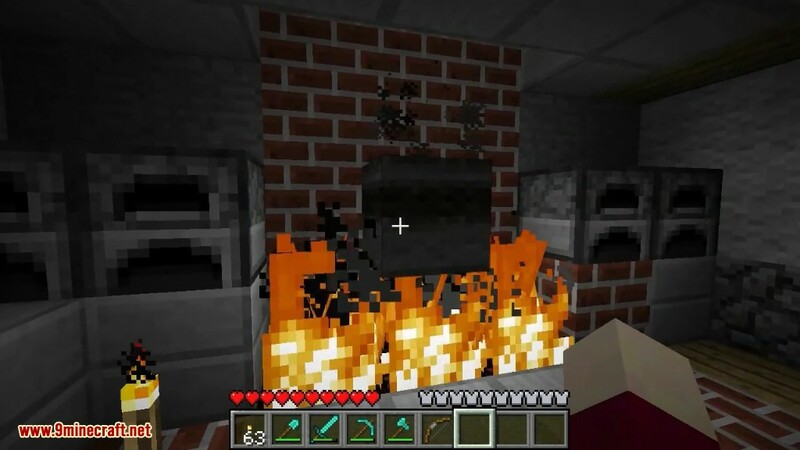 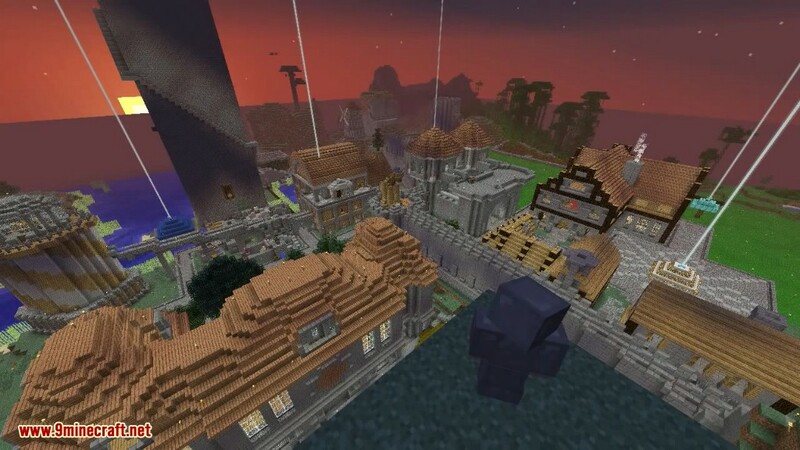 Better Than Wolves Mod 1.5.2 changes many of the survival aspects of Minecraft to create a more balanced experience. 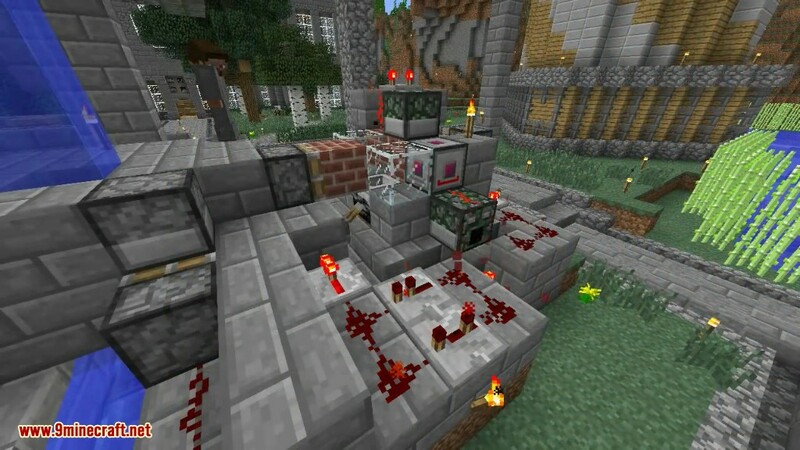 For example, movement speed is slower on Sand and faster on Stone (in order to encourage building paths), and Buckets cannot transport “source blocks” (to force the player to think about where to build things that will require water). 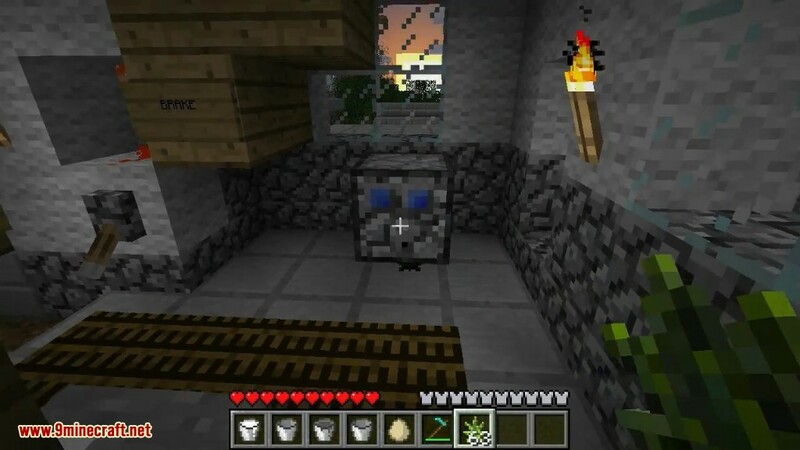 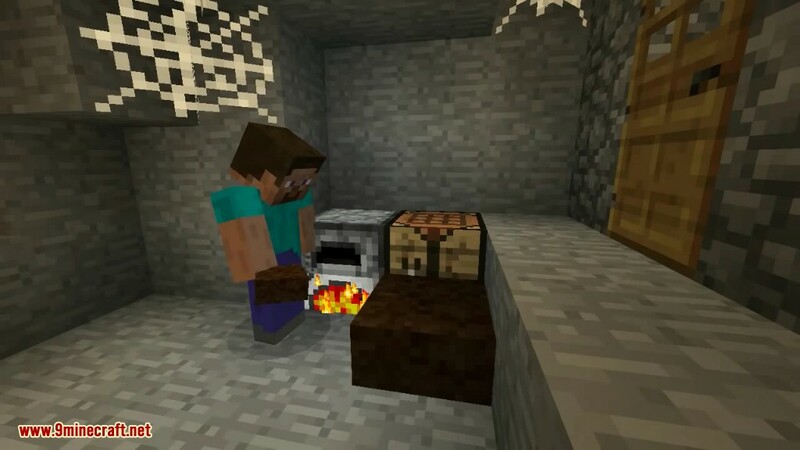 This mod adds many new functions to the game, including powered a mechanical power system, light blocks, pulleys and platforms, pourable cement that turns into stone, pottery, a way to cook food (but only food) without wasting any fuel and much more.